Tinker Bell's third film adventure featuring Joel McNeely music gets premiere CD soundtrack release on Disney/Intrada co-brand! "The majestic countryside of England meets the magical world of Pixie Hollow" is vivid description of score in booklet introduction by director Bradley Raymond. 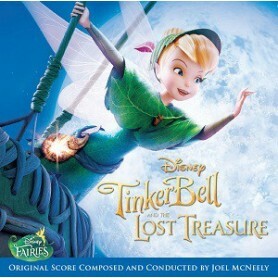 As with two previous Tinker Bell scores, McNeely creates magical, magnificent musical portrait of Tink's world of wonder, adventure with full orchestral assist courtesy finest musicians in Los Angeles. Moments of magical melody trade with powerful episodes of action. In between are rich bars of sentiment, warmth, wonder. 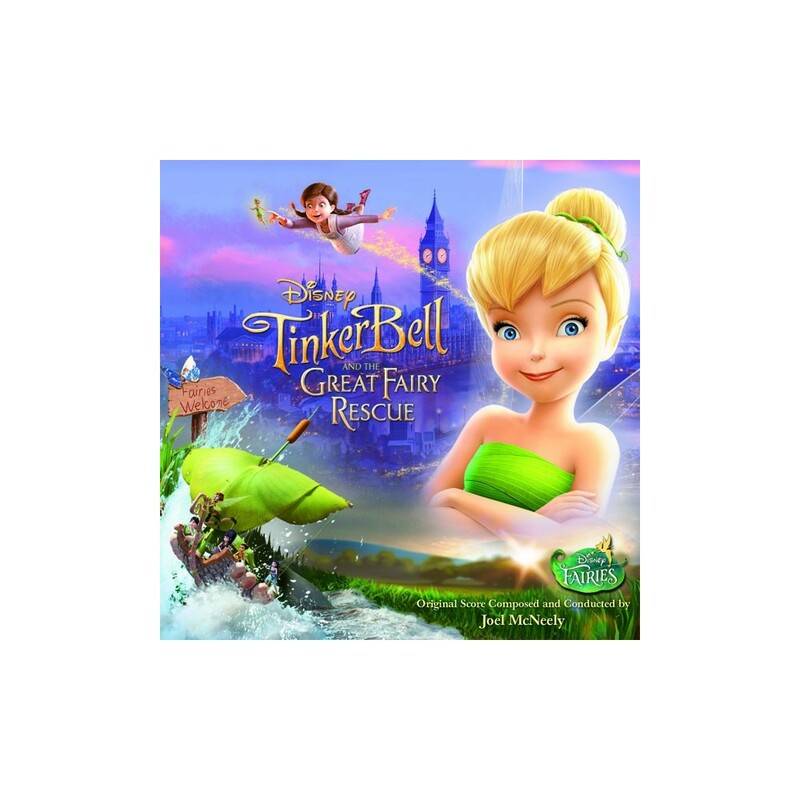 This time Tinker Bell attends English fairy camp, befriends human child Lizzie, gets trapped in fairy house. 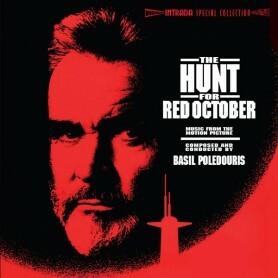 Rescue plans are soon underway. McNeely keeps pace with every moment of action and adventure with his array of orchestral color ranging from delicate celeste, flute and shimmering strings to pulse-racing flourishes for his entire orchestra. Dazzling music! Just two of many highlights: Rousing action of "We're Going To Build A Boat", gentle Vaughn Williams-style modality of "Tink And Lizzie Meet". Deserving extra spotlight is masterful "Tink Wants To Leave/Launching The Boat", which melds vernacular of above two highlights in one great sequence. 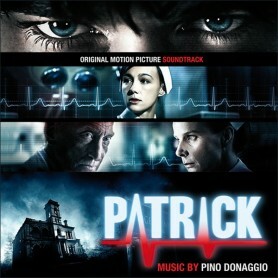 In addition to McNeely score, CD also offers key songs "Summer's Just Begun", "How To Believe", "Come Flying With Me". 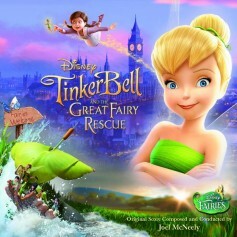 Third Disney/Intrada co-brand in "Disney Fairies" series. Joel McNeely conducts.